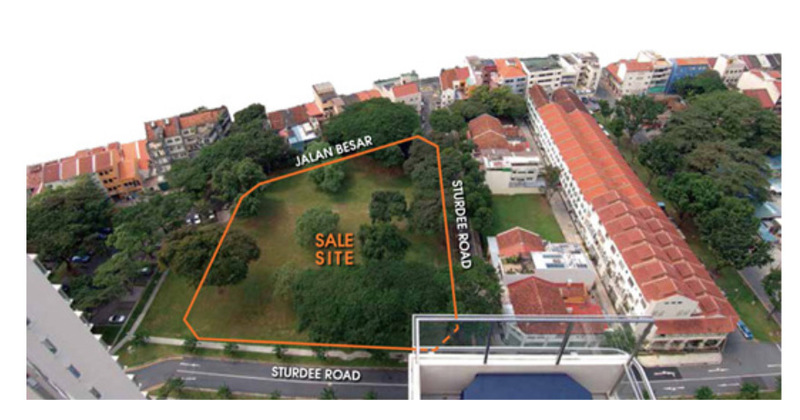 Sturdee Residence, a new 99 year leasehold residential development is set to be unveiled very soon at Sturdee Road. 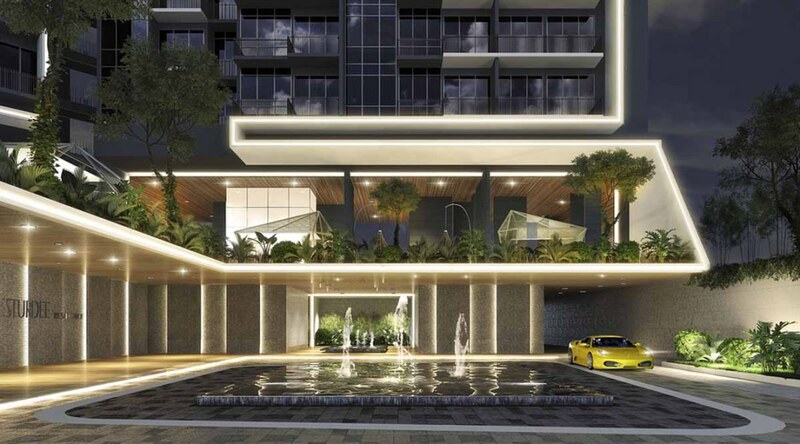 Sturdee Residence is to be developed by reputable and experienced developer Sustained Land SL Capital. 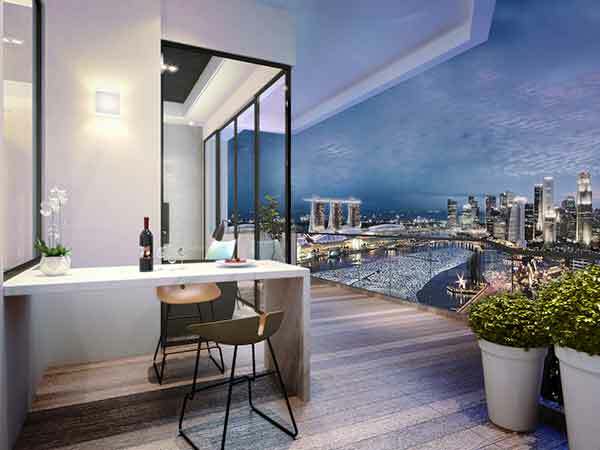 Located at the city fringe prime District 8 of Singapore, Sturdee Residence is a short drive to Orchard Road, Singapore’s premier shopping street. 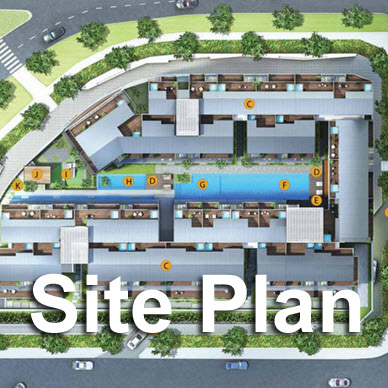 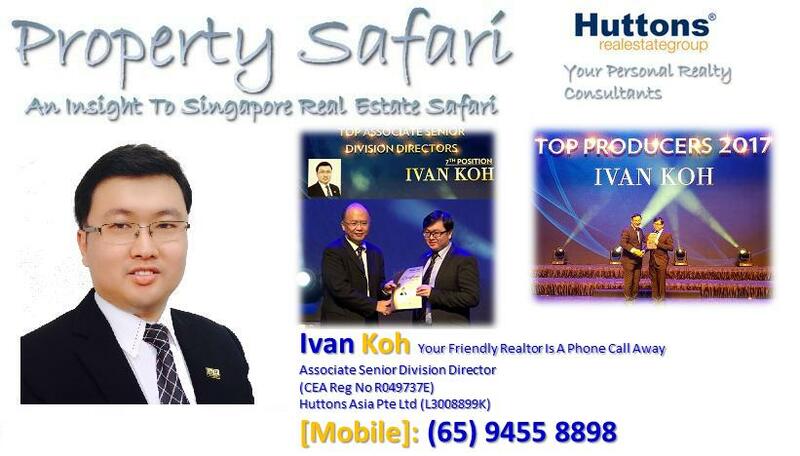 Future residents will also enjoy close proximity to the Central Business District, Marina Bay and Sentosa. 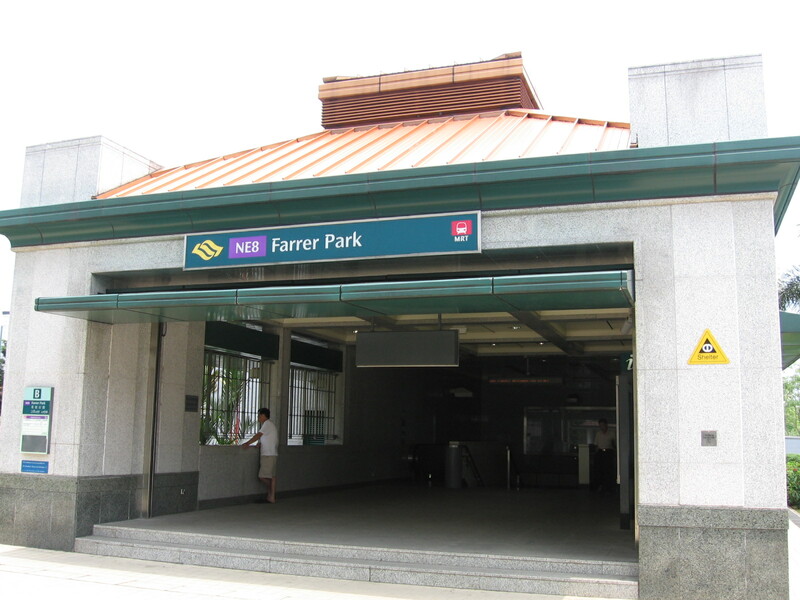 Farrer Park MRT and upcoming Bendemeer MRT station are within walking distance of the site. 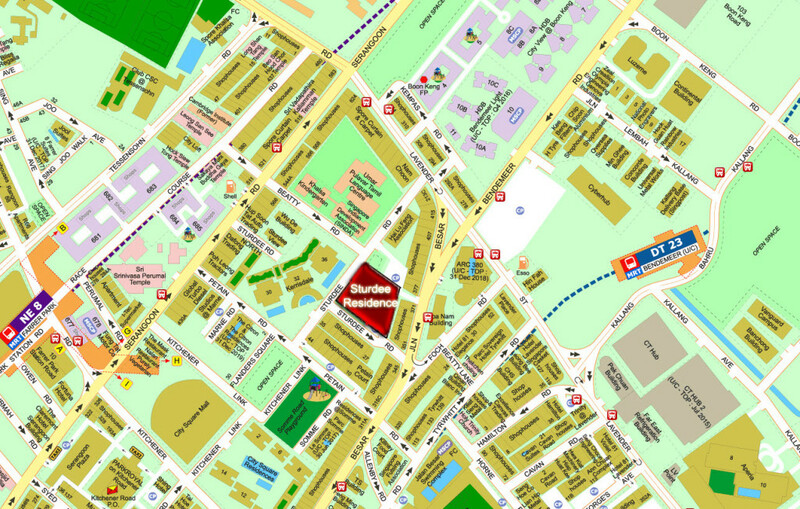 Drivers will also have easy access throughout Singapore via key expressways such CTE and PIE. To add on, Sturdee Residences is also of close proximity to educational institutions nearby such as Farrer Park Primary School, Hong Wen School, Stamford Primary School, St Margaret Primary, Anglo Chinese Junior School, Saint Joseph Institution Junior and also School Of The Arts, Singapore. 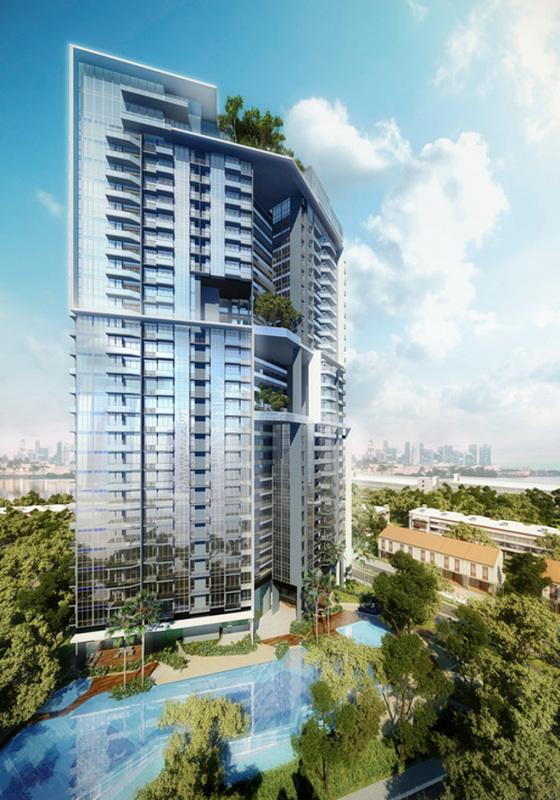 Revitalize your style of living at Sturdee Residences @ Sturdee Road.